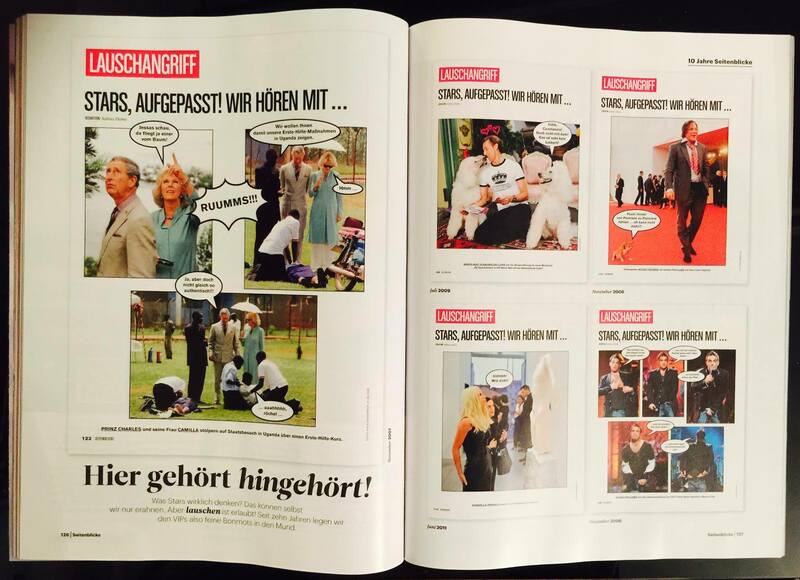 Thank you Red Bull´s celebritySeitenblicke Magazin for this great article with the royal white Poodles. Fun two pages shared with HRH The Duke of Cornwall, Camilla, Duchess of Cornwall, Robbie Williams, Donatella Versace and Mickey Rourke. Who is Prince Mario-Max Schaumburg-Lippe? European Journalist and Award Presenter of LJIFFF 2015.